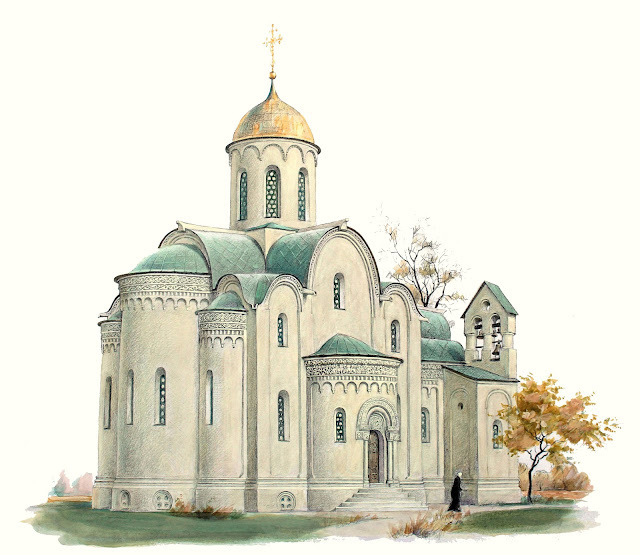 New Orthodox Mission issue, Spring 2017 ( english language ). Please, Share it, Donate now ! 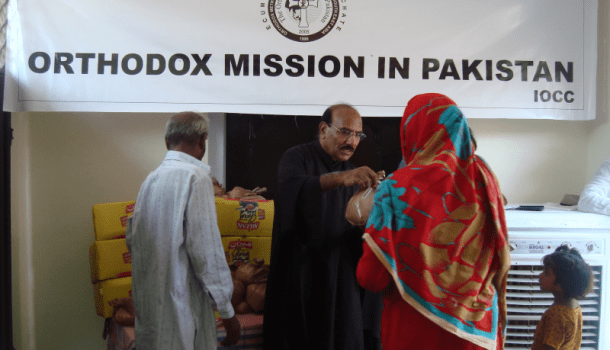 OCMC News – Support a Mission Orthodox Priest this October 2016. Υποστηρίξτε το πρόγραμμα ενίσχυσης Ορθόδοξων ιερέων που διακονούν στην Ιεραποστολή. The new issue of our magazine is now available online with articles and news from 13 Missions. Στην πόλη Kitwe, της επαρχίας Copperbelt, στα βορειοδυτικά της Ζάμπιας… Orthodox Church in Northern Zambia. 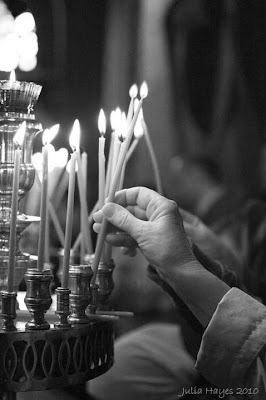 The Orthodox Mission magazine Christmas issue. Read it online ! The new Christmas issue of the Orthodox Mission magazine is out with articles and reports from 11 missionary divisions. Read it online for free.